Shikha Sharma has been appointed as an additional director for a period of five years, effective January 31, 2019. 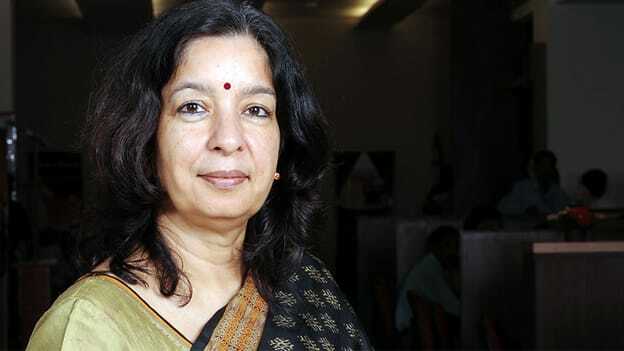 Pharma major Dr Reddy's Laboratories has appointed Axis Bank’s former MD and CEO Shikha Sharma as company's independent additional director for five years. Sharma was the Managing Director and CEO of Axis Bank from June 2009 up to December 2018. She was succeeded by Amitabh Chaudhry taking charge on January 1, 2019. Shikha, an alumnus from the Indian Institute of Management, Ahmedabad and a PGD in Software Technology from National Centre for Software Technology, Mumbai has more than three decades of experience in the financial sector, having begun her career with ICICI Bank in 1980. During her stint with the ICICI group, she was instrumental in setting up ICICI Securities. Incidentally, just this week, investment firm KKR has also named her as an advisor to its corporate and real estate-focused non-banking financial companies (NBFCs) in India. These alternative credit businesses have a combined net worth of nearly ₹4,640 Cr. As an advisor, Sharma will assist KKR’s NBFCs by advising them on areas for business growth, value-creation opportunities, and strategic mergers and acquisitions, among other duties.